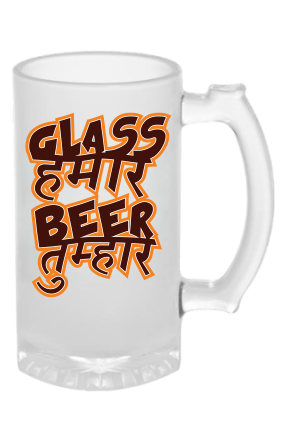 Are you tired of drinking beer in the same old glass? 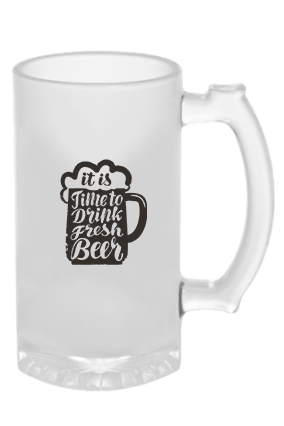 Than why wasting your hour of real drink in an ordinary Mug when you can drink it through some of the coolest Beer mugs available in printland. 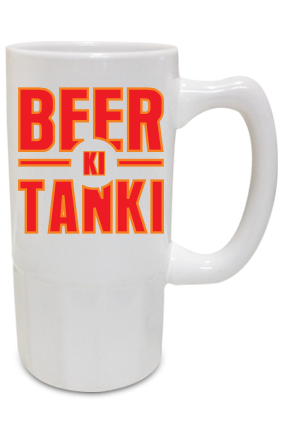 Serve your chilled beer in Beer Mugs and enjoy it in style. 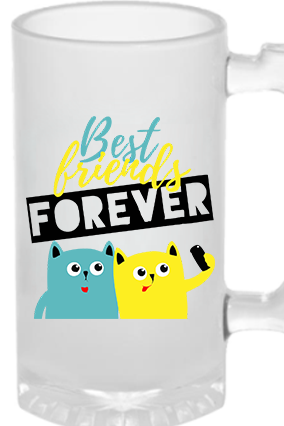 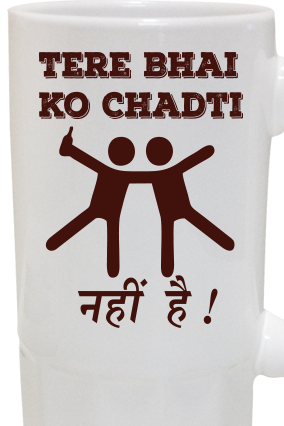 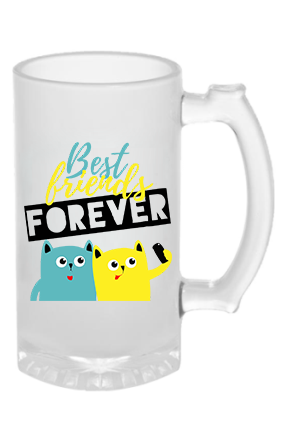 Gifting personalized beer mugs to your friends is an awesome idea by putting an image of you with your friend or by simple giving a text in the beer mug. 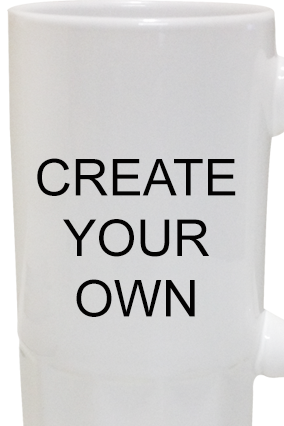 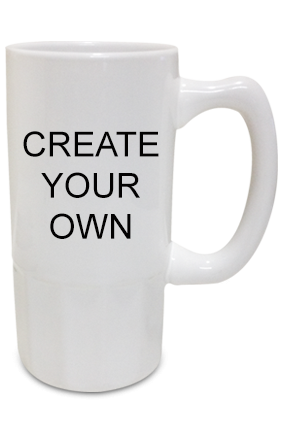 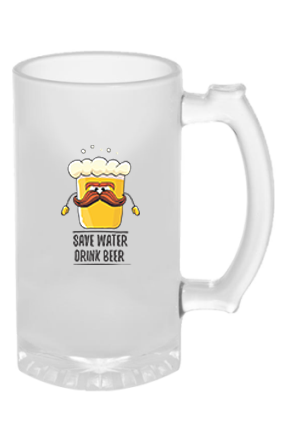 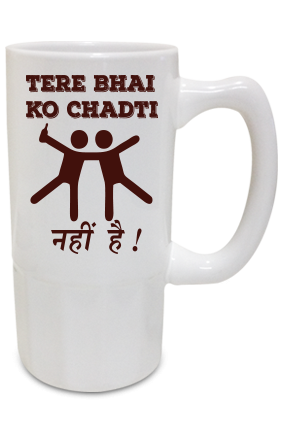 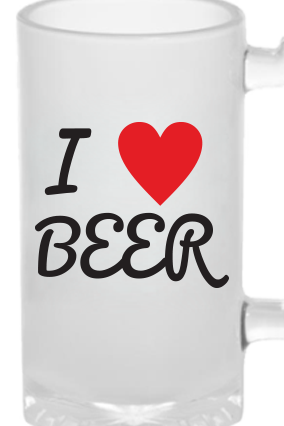 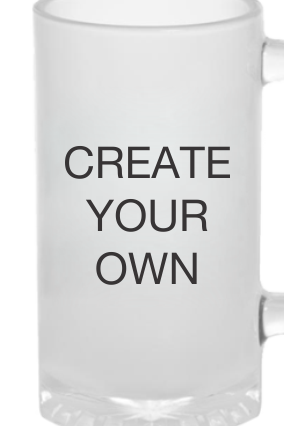 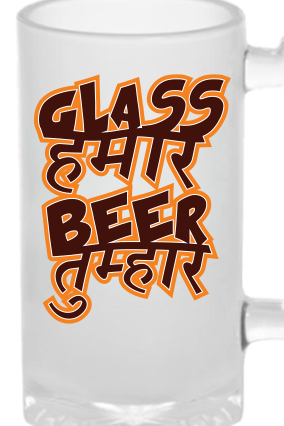 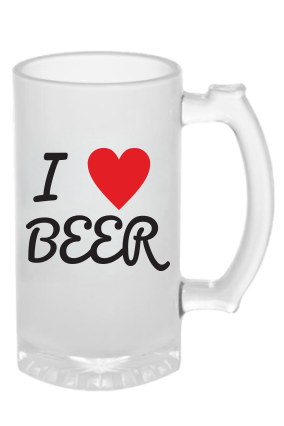 Customized beer mugs are the best gift to give your dear ones at any occasion. 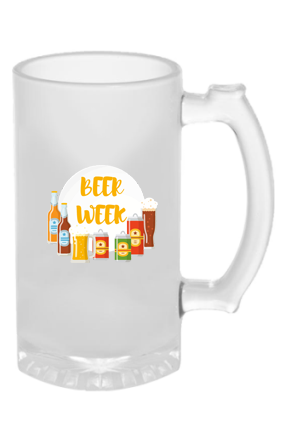 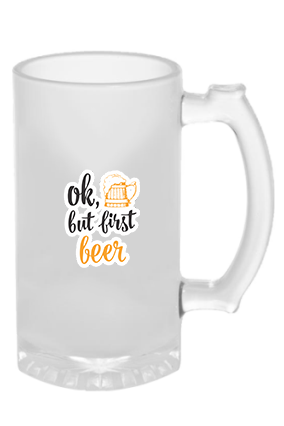 You can check out this custom beer mugs from printland.in to cheers your drink every time in a unique way. 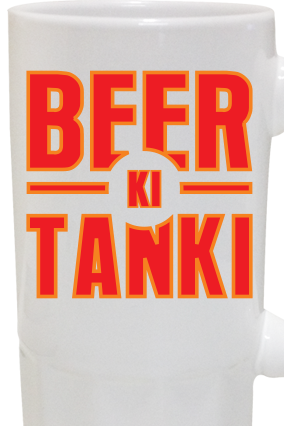 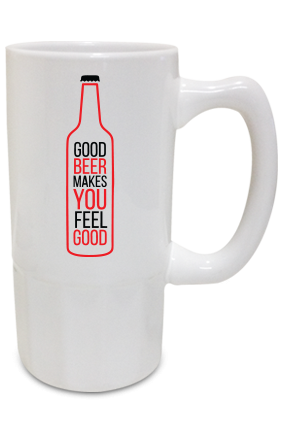 To get a coolest way of drinking beer is to add images and text to the Beer mugs. 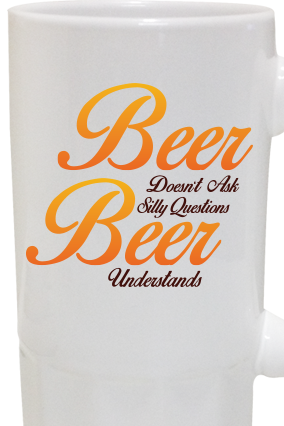 Give your friend one of these photo printed beer mugs to enjoy drinking all the time. 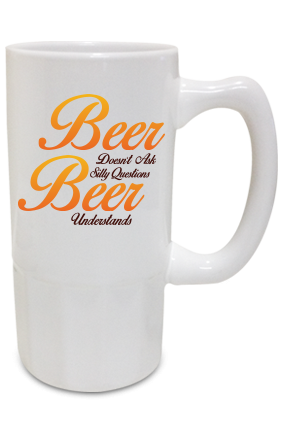 There are different types of beer mugs available to suit your way drinking in fashion. Buy the beers mugs for those who like to drink every night with friends in the most unique way or gift you with one of this cool beer mugs. 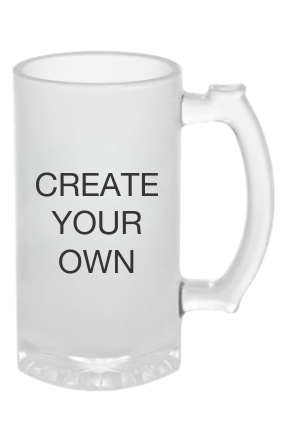 We provide you the best customized beer mugs to pour your drink in your way to set the mood on. 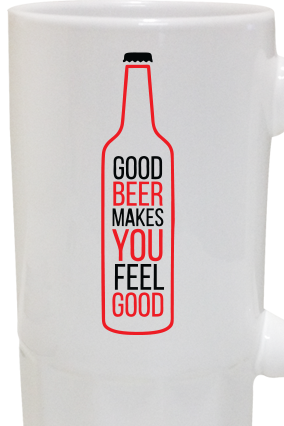 Choose your beer mugs for your drink!